Learning how to sew with a sewing machine can be a viable skill for you as an individual. You can stitch any type of fabrics in any kinds of threads and designs if you know how to get into the sewing machine basics. 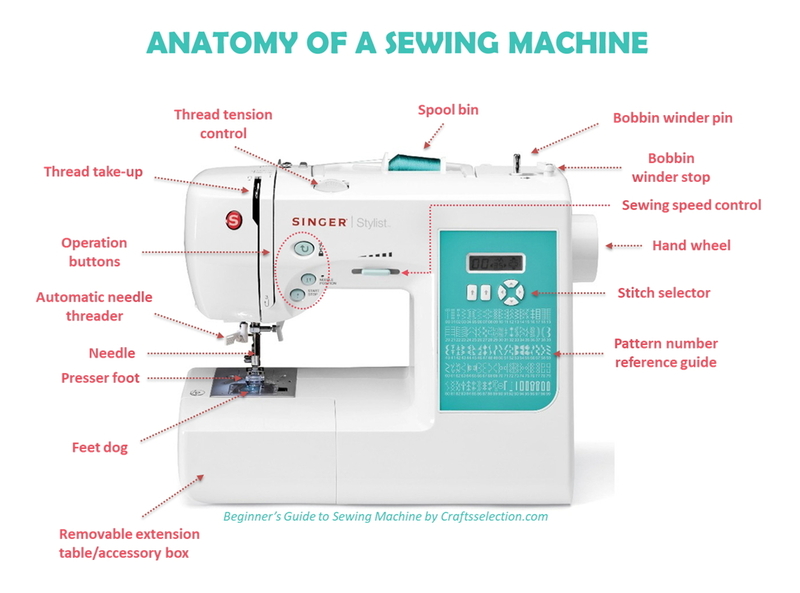 A proper way of getting to know the sewing machine is to memorize and understand every function of its parts. 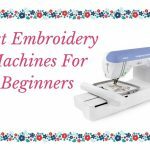 It’s an important procedure so that you will know how to operate the sewing machine and whenever there’s a problem, you know how to locate the wrong stitch. 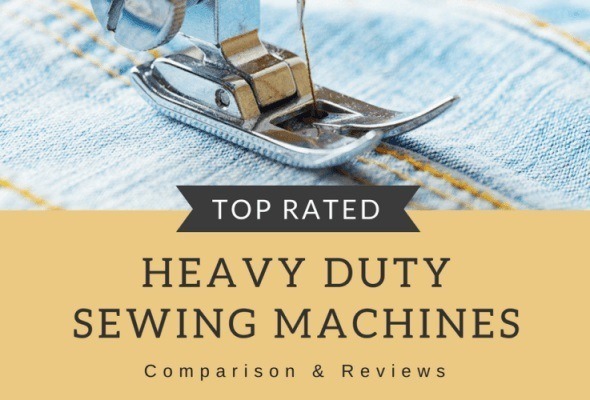 Aside from knowing the anatomy of the sewing machine, you should also read the manual so that you will thoroughly understand the functions of each feature. As a matter of fact, reading the manual may also provide you with additional techniques in sewing and designing your fabric. 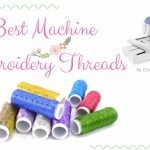 Furthermore, you would also know what appropriate stitches, designs, and threads that can be applied per fabric and what sewing machine settings to apply to the type of textile that you’re using. 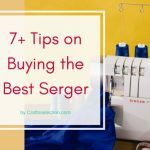 Let’s take a closer look in this context to understand more about on how to sew on a sewing machine. 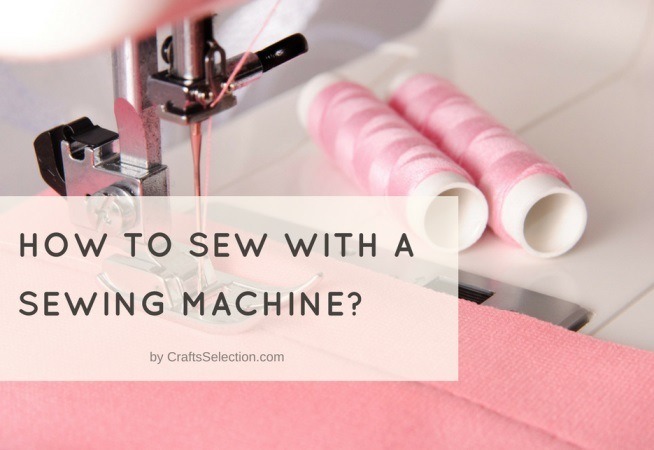 Every sewing machine has their power switch and makes sure to plug the cord into the sewing machine and find an accessible outlet to power up the machine. If your sewing machine has already been set up, you may plug the machine. Otherwise, if it’s your first time to try and buy, you should set up first the machine before plugging it into the outlet. What are the important parts of the sewing machine? 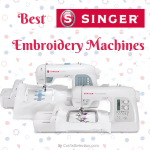 When you operate the sewing machine, you have to know the parts and functions of each feature. The flat side of the sewing machine needle should be facing at the back. Install the needle by placing it into the post and adjust the thumb screw in its secured mode. Nevertheless, you may always refer to your manual when having difficulty in positioning the needle. For winding the bobbin, you have to position the bobbin spool on the bobbin winder. Place the thread coming from the spool going to the thread guide until it reaches the bobbin. Switch the bobbin on and wait until the bobbin automatically wind. 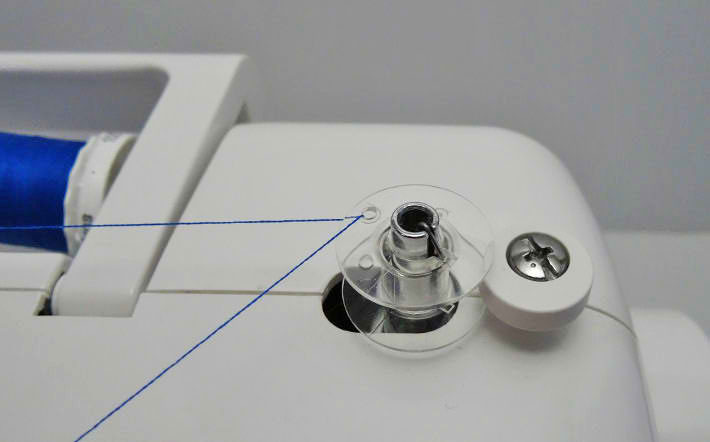 In locating for the thread spool, it is typically positioned on the top of the sewing machine. However, it should be unwound and must be attached to the sewing machine needle. Take the thread, pull it through the thread guide and then, surround it to the take-up lever. 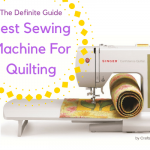 Usually, there are small numbers or arrows that were printed as a guide on the machine to help you thread the sewing machine. Make sure to set up the machine on a basic medium and straight stitch length especially for the beginners. Rotate the lower knob found on the right side of the sewing machine until the stitches set in their place. You may consult the manual on how to properly handle the stitches. 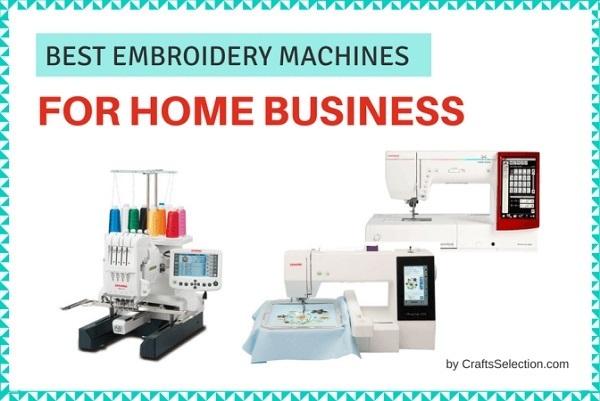 If you’re ready enough to start your first trial, always check for the power source, threading, needle, stitches, and settings before proceeding with operating the sewing machine. Once done with the checking, you may now begin to stitch your textile for your sewing practice. When you sew the textile, make sure to begin on the left side to avoid the bulkiness of the fabric. Learn how to position the fabric under the needle properly. Thereafter, position the presser foot on a lower part to grip the fabric with the needle and thread. In addition, the feed dog will be responsible for the speed and continuous stitching on the fabric. Make sure to check then hold the loose threads so that it will be flattened accordingly. This also helps the feed dog not operate in difficulty while grasping the fabric and avoid it to become bulky. After pressing the fabric and loose threads, you may now release the fabric and continue with the other portion. While doing the stitches, make sure to press the foot pedal so that it will help the sewing machine move and assist the thread, needle, and feed dog to stitch the fabric. The foot pedal accelerates the stitching and you must press it slowly so that it will not deteriorate the stitch and fabric. Pull out the last stitches by moving the reverse lever. Make sure to raise the hand wheel as higher as you could so that it will lift up the presser foot and finished the seams. Make sure to properly move the reverse lever and the hand wheel so that it will not forcibly pull out the fabric and needle. 12 – Knot the Thread, Cut, and Hurray! 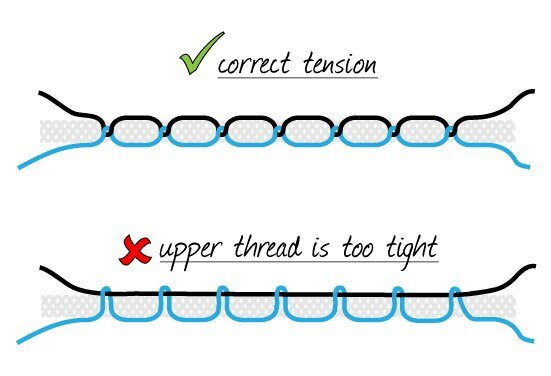 Finally, you will notice that upon doing the 11th step, the thread will automatically get tied as a knot then you may now gradually remove the fabric and remove all of the loose threads on the side of the textile. 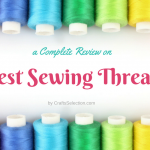 Make sure to cut or trim these loose threads so that it will make your creation in its finest. 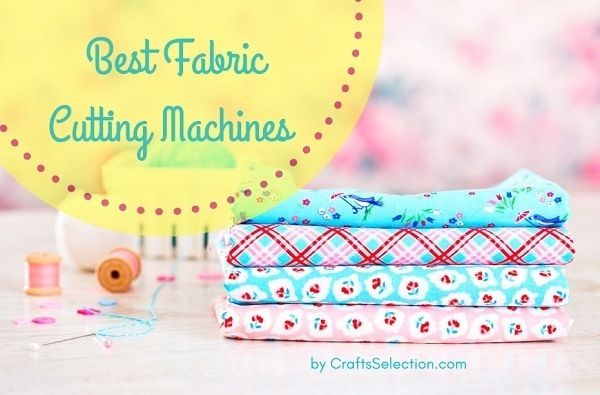 See what you can do with the basic steps of operating a sewing machine? 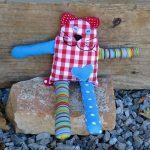 You can actually practice more so that you will be familiar with the parts and functions then eventually come up with your own techniques in sewing any type of textiles. 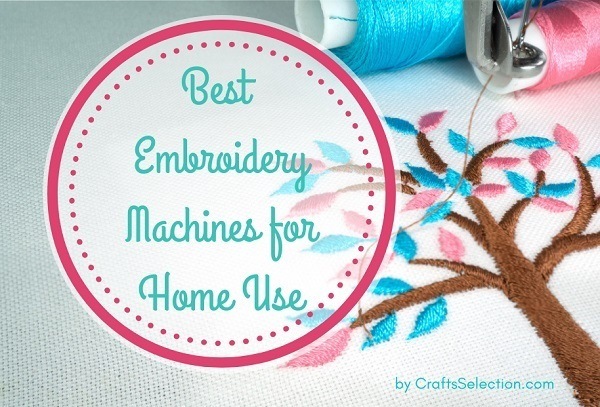 See also: How to Choose A Home Embroidery Machine? Conclusion: Did You Find It Easy to Operate The Sewing Machine? Isn’t it amazing to try at first the sewing machine? It’s actually challenging but it’s fulfilling when you already conquer the last step and finish your first ever tapestry. There were a lot of things to remember from the parts up to operating the sewing machine. Memorization and understanding the parts and functions were the keys to knowing how to do the stitches and eventually it will become a repetitive stroke. If you have already practiced as many fabrics as you can, you may be able to develop the mastery skill. Always put your effort and passion so that you will be able to learn the sewing machine as quickly as you could. It also depends on your mood and interest whether you’ll learn in a quick way or not. Just learn how to focus on what you’re sewing, read manuals, watch tutorials, and get the best tricks to produce your voguish tapestry. Practice your stitching techniques now!